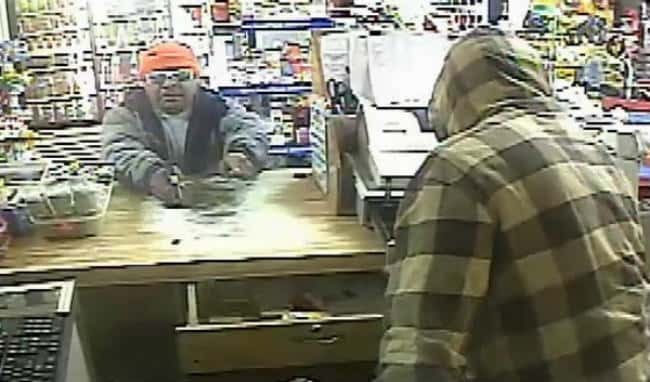 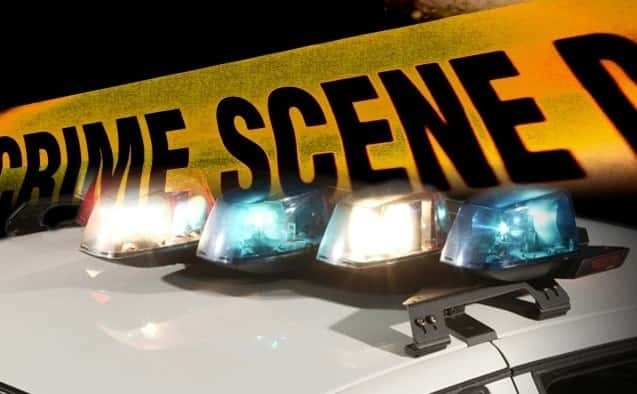 Two women were robbed by two men in a hotel room on Thursday morning, according to Columbus Police Department incident reports. 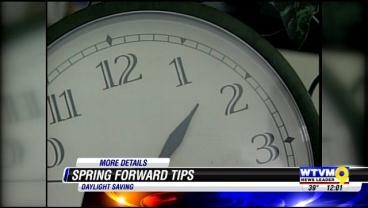 Daylights Savings Time takes effect on 2 a.m. on Sunday, and the Georgia Emergency Management Agency says adjusting your clocks for daylight savings is the perfect time to do an emergency preparedness check. 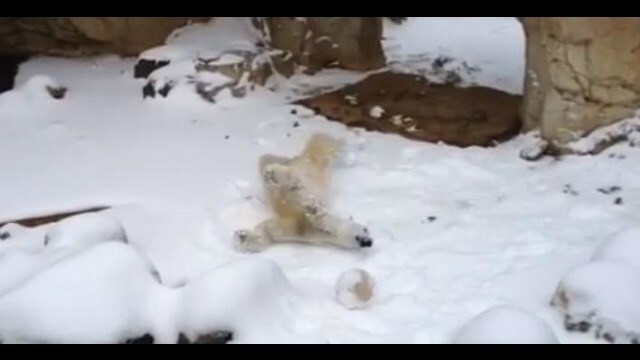 Some may hate all the snow that has hit Tennessee recently, but this polar bear is having a whole lot of fun! 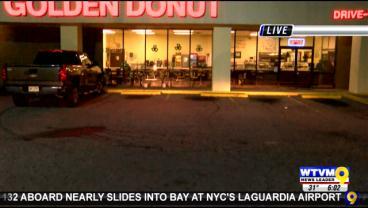 The fire happened at the Golden Donuts, located at 625 Manchester Expressway, and firefighters were called to the scene around 4 a.m. 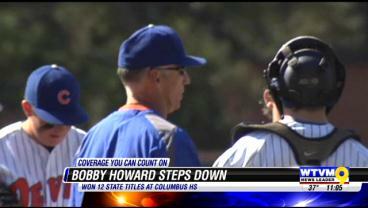 Legendary Columbus High School baseball coach Bobby Howard has decided to step down.In a surprise announcement this afternoon, Howard told his team that he is resigning as Blue Devils coach—effective immediately. 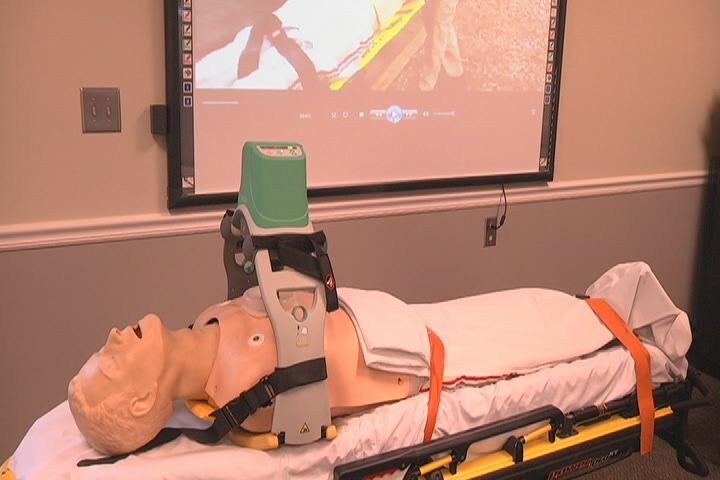 A new device is helping Dougherty County EMTs and paramedics save lives. Active duty soldiers, ROTC, and veterans attending Columbus State University has a new resource at their disposal. 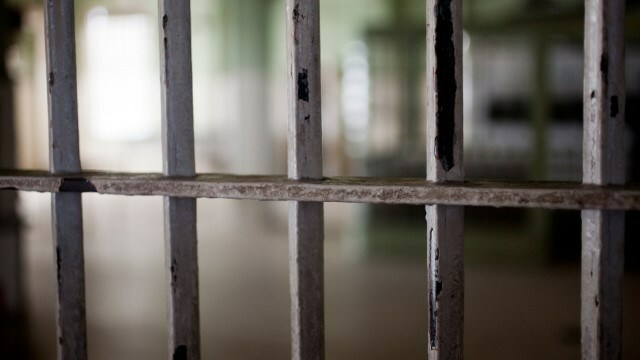 The campus held a ribbon cutting ceremony Thursday for the new Military Service Center.